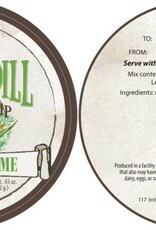 Dill-lovers will get so excited about this dip! 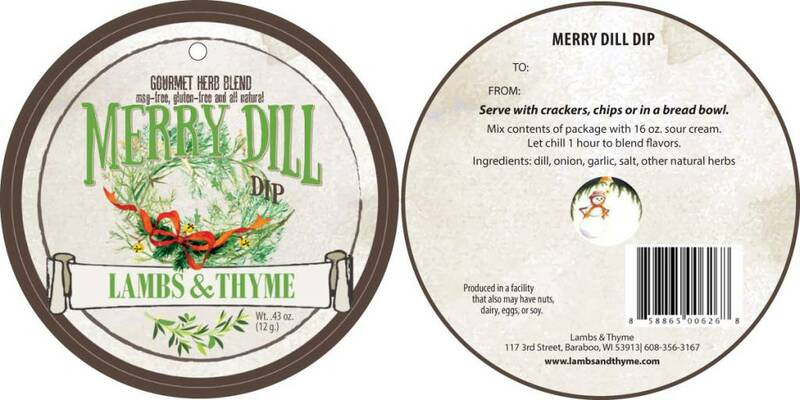 It is Merry Dill-ilicious! It is a classic, blended perfectly with garlic, onion and a perfect combination of herbs and spices. Use it as a dip, sandwich spread or a culinary spread over baked fish.